On Shark Tank I pride myself on being the operator of my own business. I’ve led Herjavec Group for 12 years and have started and sold multiple businesses along the way. I’m not embarrassed to admit that I started my first business out of necessity – I was fired, and had a mortgage payment to make. The truth is, small business is what drives the American economy today. Entrepreneurs are finding problems, solving them and starting businesses that are authentically embracing their community’s spirit. The challenge is often in marketing. Many small business owners struggle to tell their own story because they see it as boastful or simply do not have the budget to go up against their industry’s biggest players to establish a brand name. I could not be more pleased to be working with Deluxe Corporation to elevate the stories of these small businesses through Small Business Revolution. To celebrate their 100th anniversary, Deluxe has launched this movement to celebrate small business across America and will honour 100 businesses through documentary style photo essays. 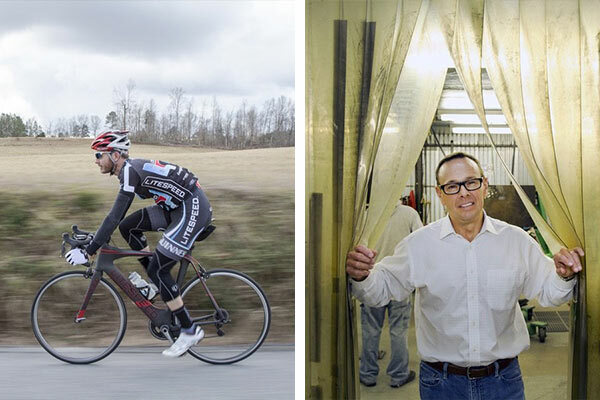 They include the American Bicycle Group from Chattanooga, TN, a manufacturer of world class bicycles with very low marketing spends, relying on its internal employees to be brand ambassadors. This organization is an expert in titanium manufacturing and despite its size caught NASA’s attention supporting the development of legs for the Mars Rover! 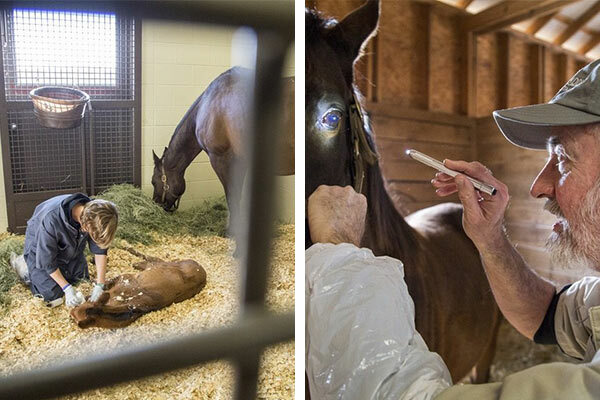 Another example, Rood & Riddle from Lexington, KY is an equine hospital developed to give horses and their owners access to the best care possible. The business has grown from a 2-man office in a garage to a 24 acre, 250 person staff hospital. What an incredible team that’s supporting the state’s 240,000 horse population. Thirty three stories have been told to date. By visiting the website you can learn more about these outstanding businesses and the communities they are a part of. You will also have the chance to nominate a business from your community for a $25,000 boost. Submit the form describing your favourite small business and members of the Deluxe executive team and I will be choosing a winner – and here’s the best part – it will be you the nominator who actually gets to give the cheque to the winner. I love that! When you’re out and about today, think about how many small businesses you see – how many you interact with… the coffee shop on the corner, the dry cleaners, the vet clinic – these are our friends and neighbours working diligently to make our communities better. Join the Small Business Revolution and let’s make sure their stories are told.